Gleaners Food Bank Of Indiana is teaming up with Shelbyville Central Schools to open a School-Based Pantry Program. Gleaners’ School-Based Pantry program is an exciting new front in the struggle to end hunger for children and teens. School-Based Pantries make staple grocery items, including personal hygiene products, available to high school students and their household family members at no cost. Too many students are forced to deal with the anxiety that accompanies living without day-to-day necessities, often making school the least of their worries. School-Based Pantries give students one fewer thing to worry about, allowing them to devote their energies toward school in a healthy, positive environment. Shelbyville High School is excited to be partnering with Gleaners for this wonderful oppurtunity for our high school students and families. 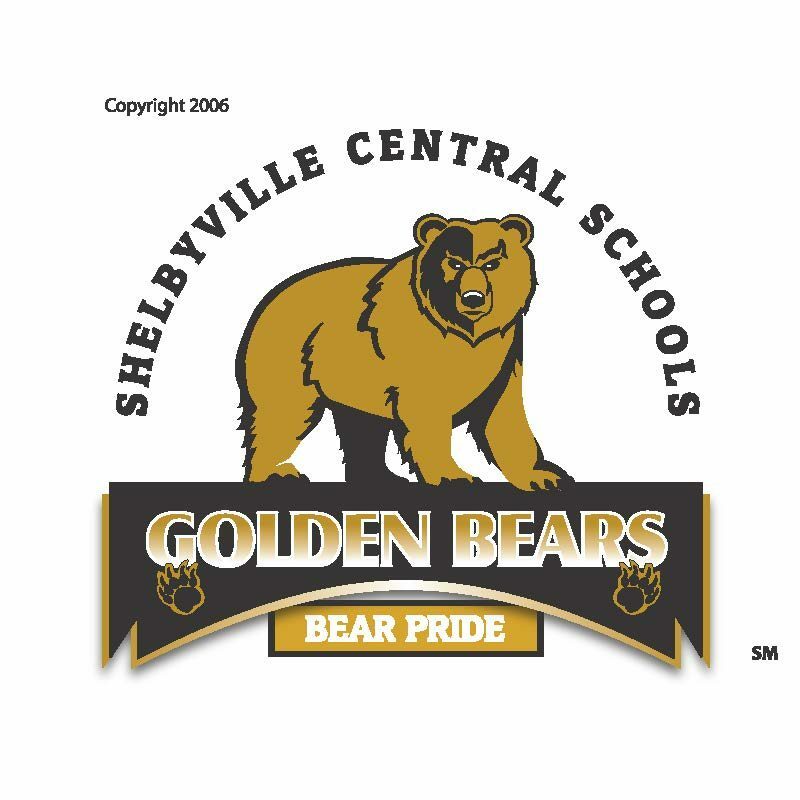 Shelbyville High school to participate in this program. School-Based Pantry Program will be open the following Wednesdays from 2:15pm – 3:30pm. 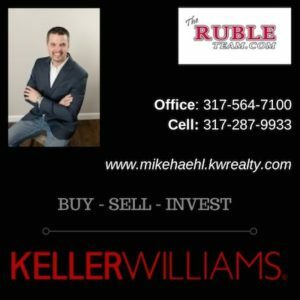 Feel free to direct any questions/concerns to 317-398-9731, ext. 2307.